The fourth annual ‘CMA Excellence in Integrated Reporting Awards’ took place in Colombo, Sri Lanka in July 2018. To be eligible for awards companies were required to submit their latest integrated reports for consideration. This year, over 40 companies applied. In their summary report, the panel of international judges – of which I was honoured to be a part of – commended companies on the strides they were making from year to year. The judges added that these improvements were being seen not only in the leading reports, but across a broad section of reports. 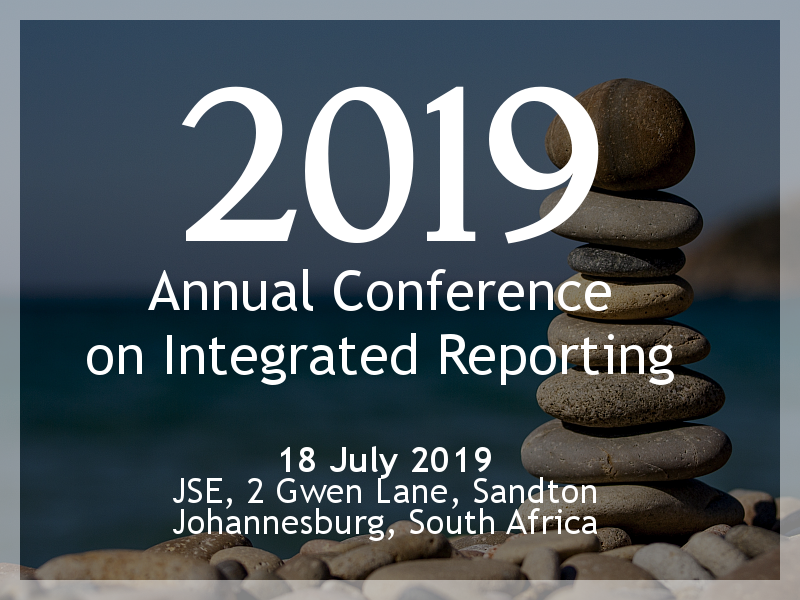 Notably, there was a growing understanding of value creation and the Guiding Principles set out in the International <IR> Framework issued by the International Integrated Reporting Council in December 2013. Whilst the Awards have been running for four years, some Sri Lankan companies have been preparing integrated reports since 2011. Sri Lankan companies are proud of their reporting heritage and strive to outdo each other in seeking awards. As a result, they are constantly looking for ways in which to improve their reporting. At a gala evening attended by about 350 people the winning companies were presented with their awards by Rachel Grimes, President of the International Federation of Accountants, and Professor Lakshman Watawala, President of CMA Sri Lanka. In their summary report the judges complemented companies on the way in which they were embracing integrated thinking and describing their value creation stories. Having been involved in the judging process over the past four years I’ve noticed great changes in quality of the reports. Major improvements occurred when the International <IR> Framework was published and the companies clearly learn from each other and watch the developments in other countries. Companies were quick to embrace the capitals concept and their understanding of the importance of the capitals and the way trade-offs occur has improved each year. Companies have also worked hard to show the connectivity of the external environment, strategy, risks and opportunities and stakeholder engagement using icons, cross-referencing and diagrams. One area where they consistently outdo the reports of South African companies is how they link with the UN Sustainable Development Goals, which they build into their strategy. Their greatest challenge, however, is to meet the conciseness principle because of local reporting requirements, but some of the companies are now preparing a stand-alone integrated report which makes up the front section of the annual report.